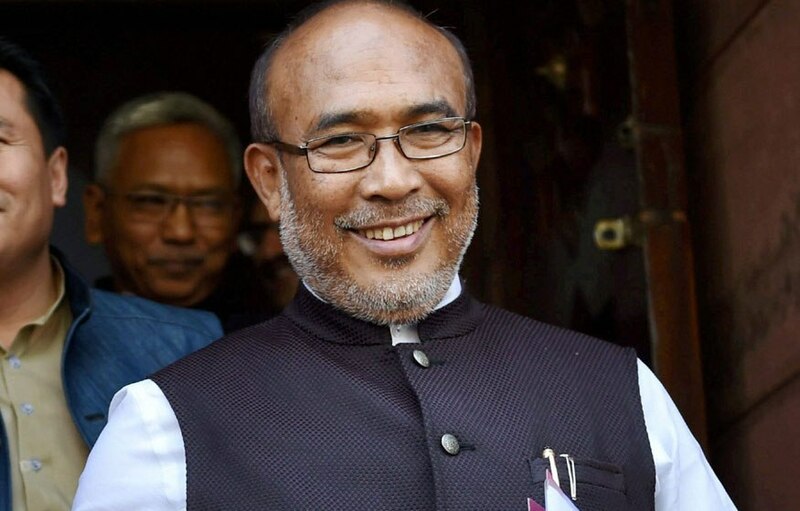 Manipur chief minister N Biren Singh on Friday said his cabinet has resolved to approach the Centre demanding President Ram Nath Kovind’s nod for the Manipur People (Protection) Bill, 2018, that will overrule the contentious Citizenship (Amendment) Bill, 2016. The Manipur Bill was expected to go a long way in protecting the indigenous people, he said. Manipur is one of the northeastern states which has been demanding the withdrawal of the Citizenship (Amendment) Bill that has so far been passed by the Lok Sabha on January 8. Singh claimed that he is the first Chief Minister from a BJP-ruled state to “oppose the Bill”. He also assured his state that there would be no disturbance in Manipur as there was no difference between the people and his government. “We had been elected by the people and as such we will never go against the wishes of the people,” he said. The Chief Minister was speaking at a function while distributing loans to fish farmers. He said Manipur will not be importing fish from other states by 2020-21.